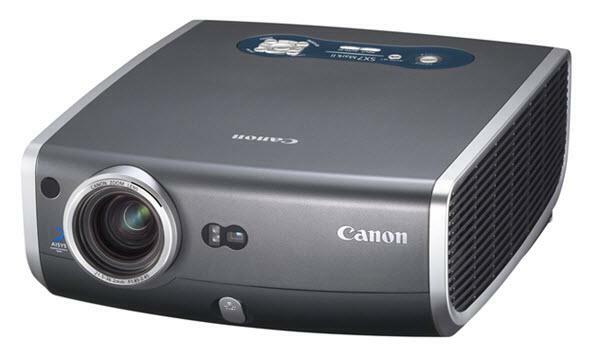 The Canon REALiS SX7 Mark II projector is not being produced anymore. diagonal screen, place the projector lens between 9'-9" and 16'-2" from the screen. Comments: Projector has Photo Image Mode to assist users with advanced color management and adjustments for ambient lighting conditions.